New bottles... new labels... same local ingredients. 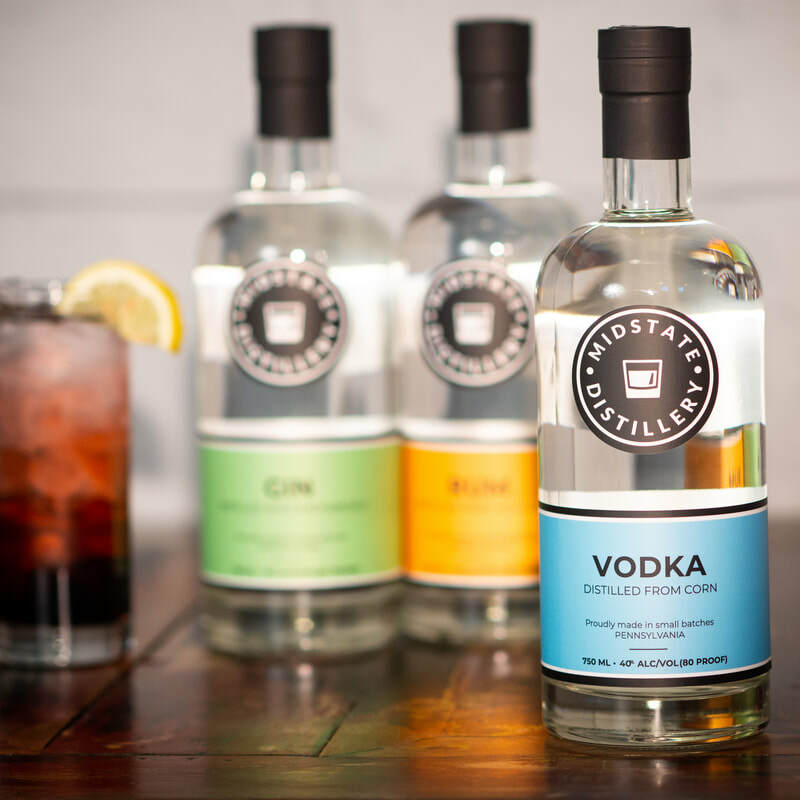 Our spirits are handcrafted in small batches using local ingredients whenever possible. Stop in to purchase a bottle or for a free tasting (choose 3). 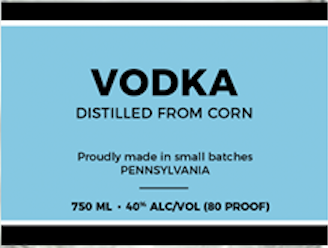 ​Our 100% Corn Vodka is a clean, neutral spirit with an easy finish that's great for sipping & cocktails (Non-GMO corn. Gluten free). 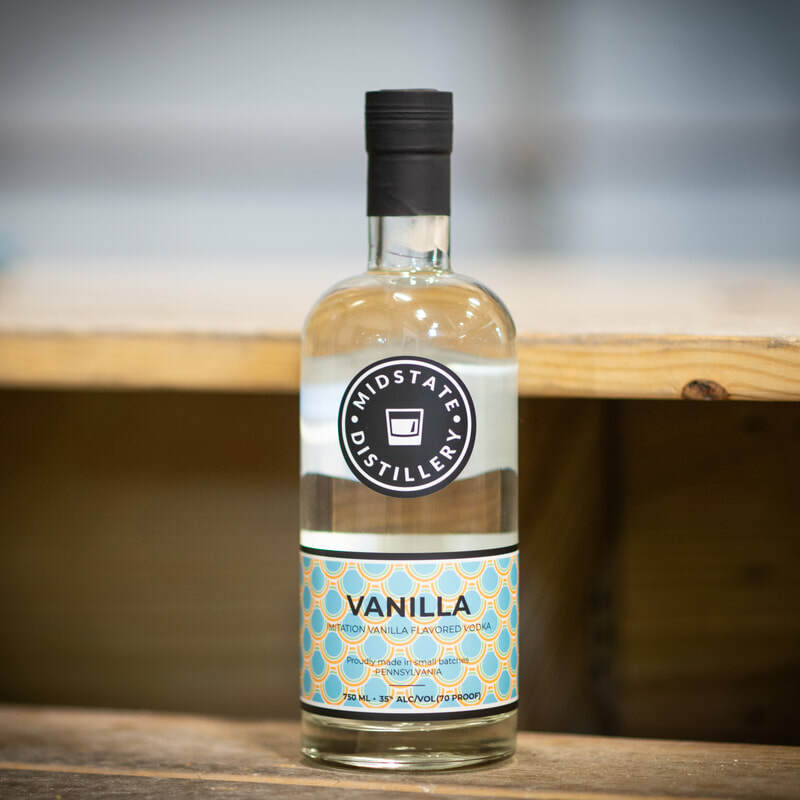 This spirit has the clean, neutral profile of our 100% Corn Vodka with just a touch of delicious sweetness from locally sourced vanilla flavoring (Non-GMO corn. Gluten free). 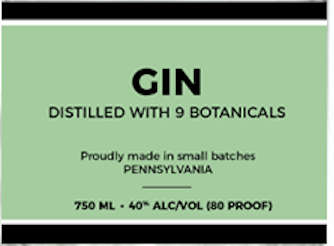 Nine botanicals* infused in a neutral corn spirit base are then carefully distilled to create a gin with soft juniper notes & pleasant citrus undertones (Non-GMO corn). 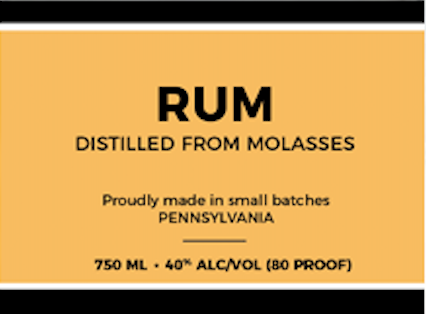 Made with locally sourced 100% high quality baker's molasses, this bright spirit has a perfectly sweet vanilla finish with hints of molasses & butterscotch (Gluten free). 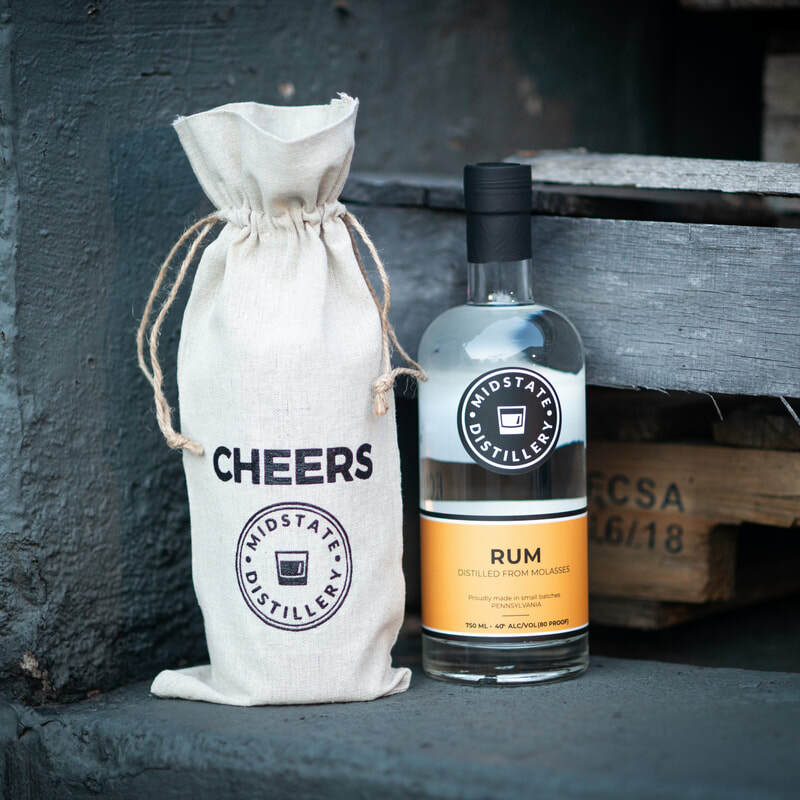 Looking for Shakey Jake's White Rum? Find it at select Fine Wine & Good Spirits stores. 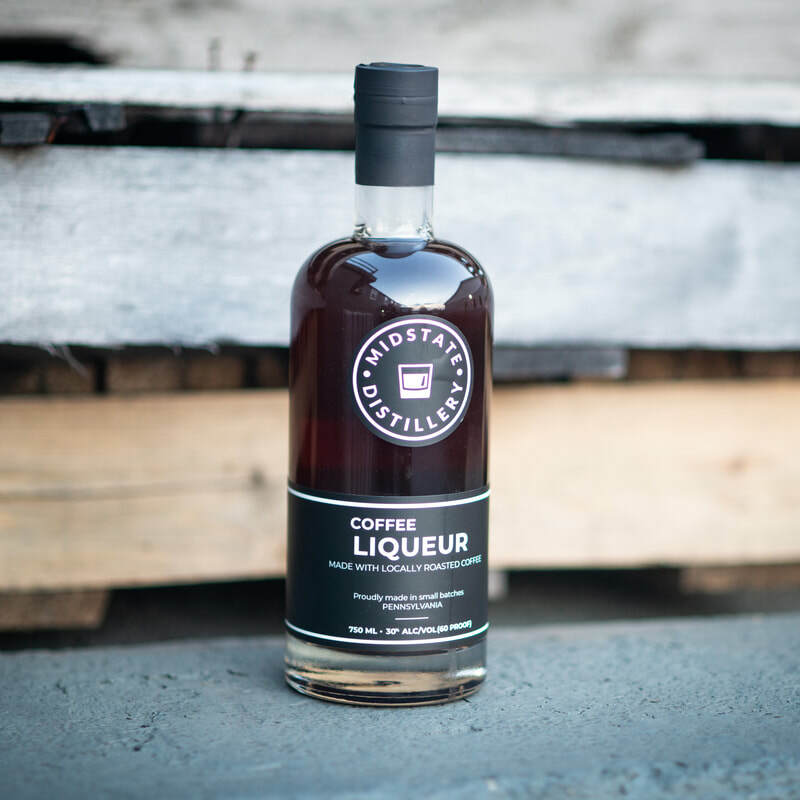 White Rum infused with locally roasted dark coffee & whole vanilla bean. 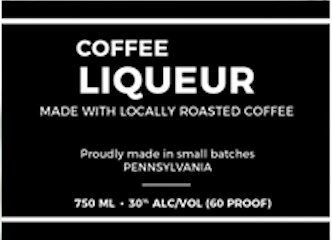 This batch uses beans from Little Amps Coffee Roasters in Harrisburg. Enjoy on its own over ice or add cream & sugar to your liking. Pairs well with our Vanilla Vodka. 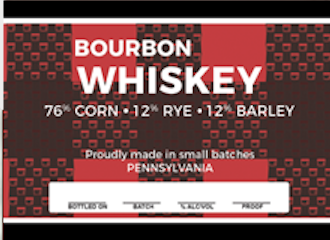 Similar to a bourbon mash, but heavier on the corn flavor than most bourbons. 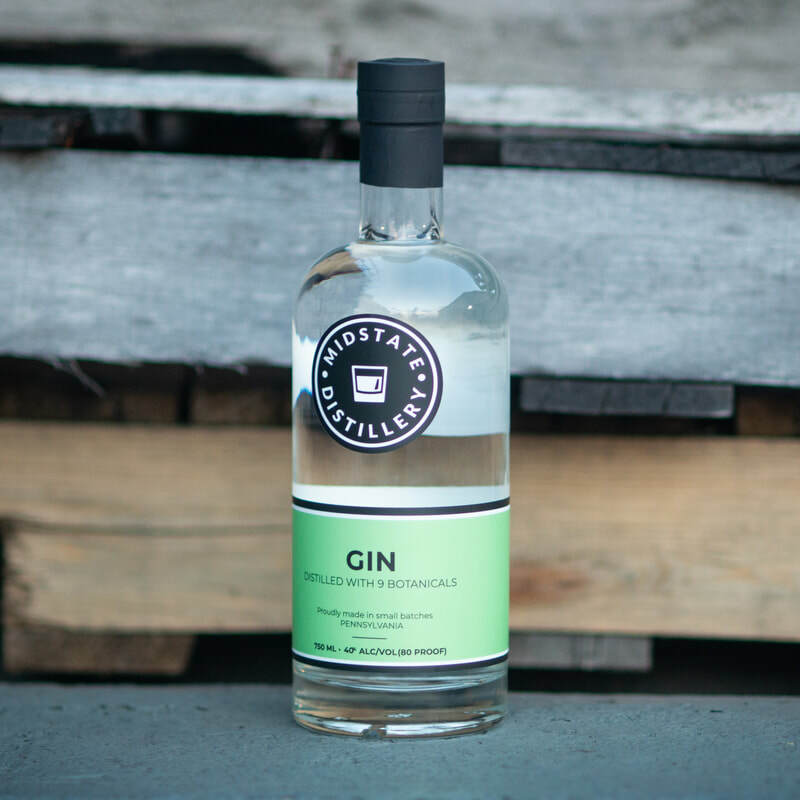 Using locally sourced grains, this smooth spirit is distilled from 86% corn, 7% rye & 7% barley. It finishes with a subtle, spicy rye flavor (Non-GMO corn). 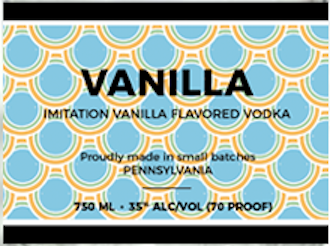 Looking for Pennsyltucky Moonshine? Find it at select Fine Wine & Good Spirits stores. 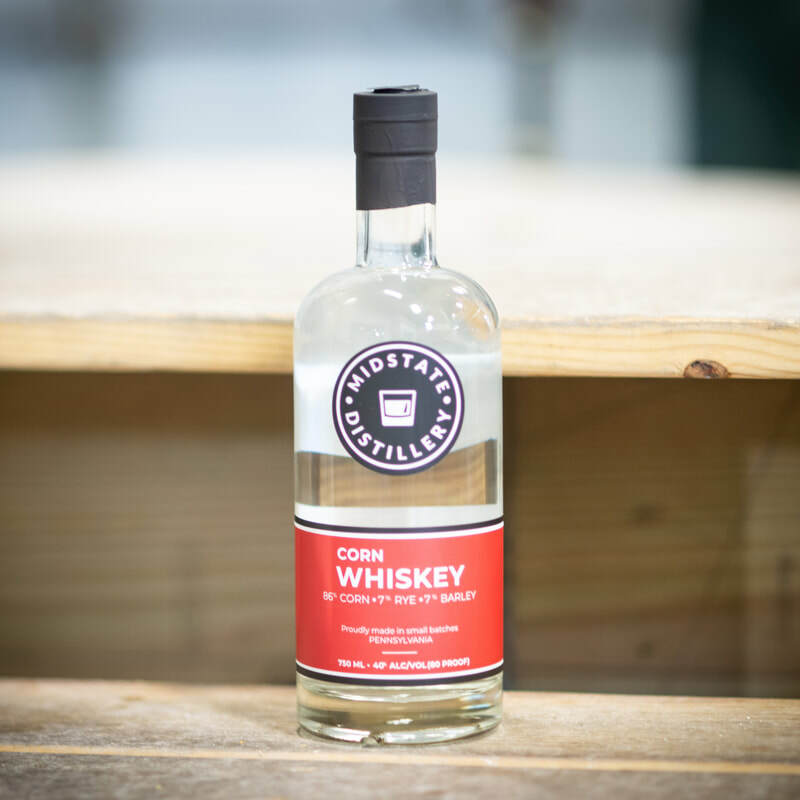 Unlike most corn whiskeys, which are 100% corn, this unique spirit includes locally sourced rye & barley in its mash. 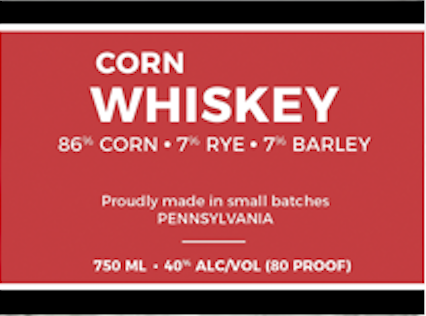 The finished product is a smooth spirit with flavors of corn & a subtle spicy rye finish (Non-GMO corn). The first aged spirit in Harrisburg. 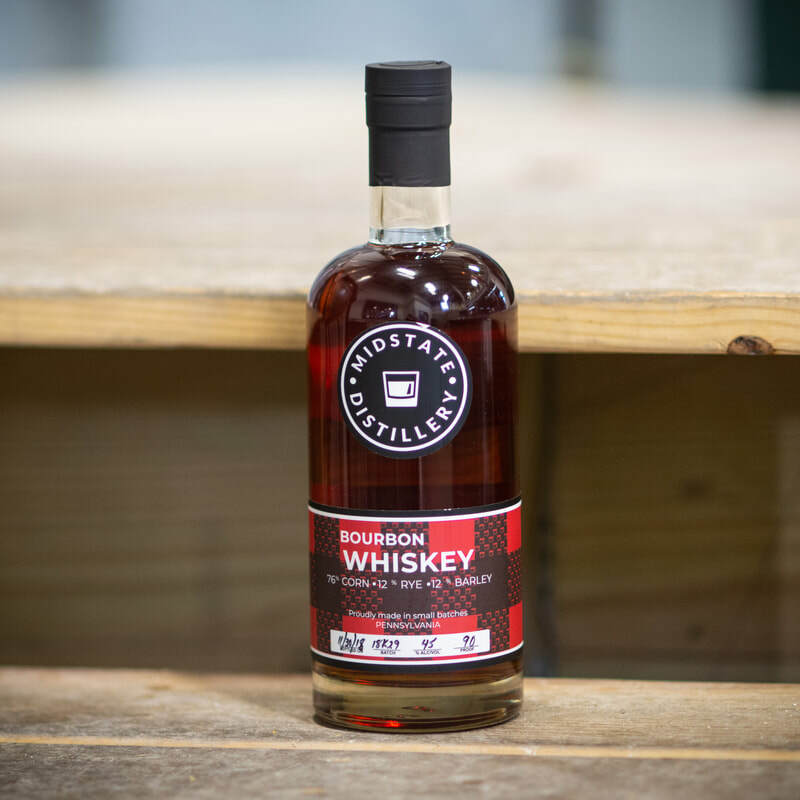 ​Premium small batch Bourbon made with Pennsylvania grains, double distilled & aged in new oak barrels for a smooth finish. Our mash is 76% corn, 12% rye & 12% barley. Proof & age will vary from batch to batch - see bottle label for details (Non-GMO corn). 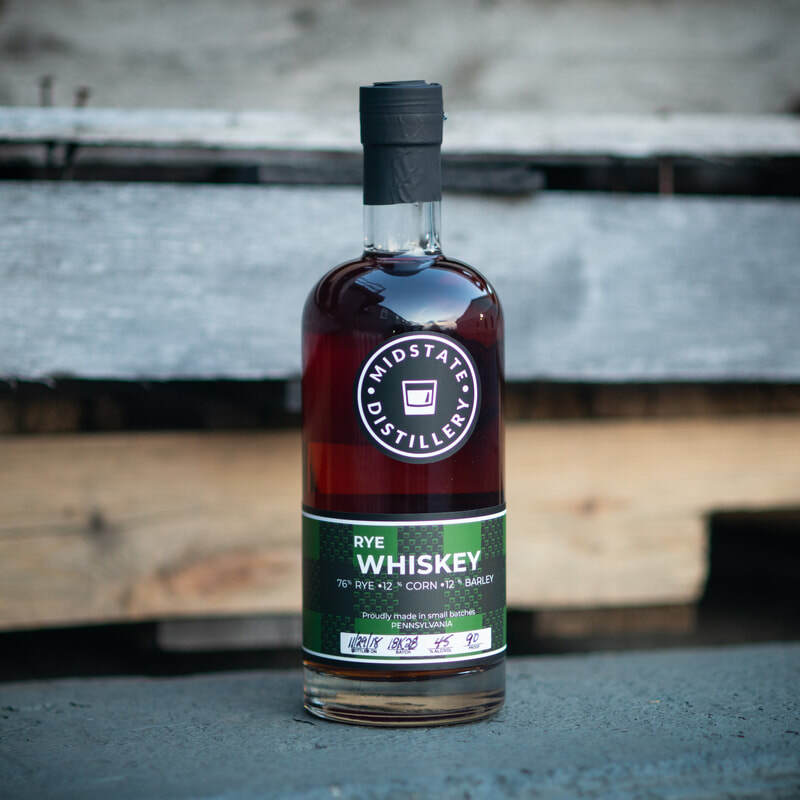 Our small batch rye is mashed with corn & barley to soften the spice of the rye & aged to create just the right balance of sweetness. 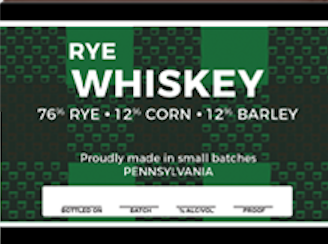 Our mash is 76% rye, 12% corn & 12% barley. Proof & age will vary from batch to batch - see bottle label for details (Non-GMO corn).